This is a recipe I tried in preparation for a Valentine’s Day baking contest. Everybody loves truffles, I know I do. And my boyfriend loves anything cherry. 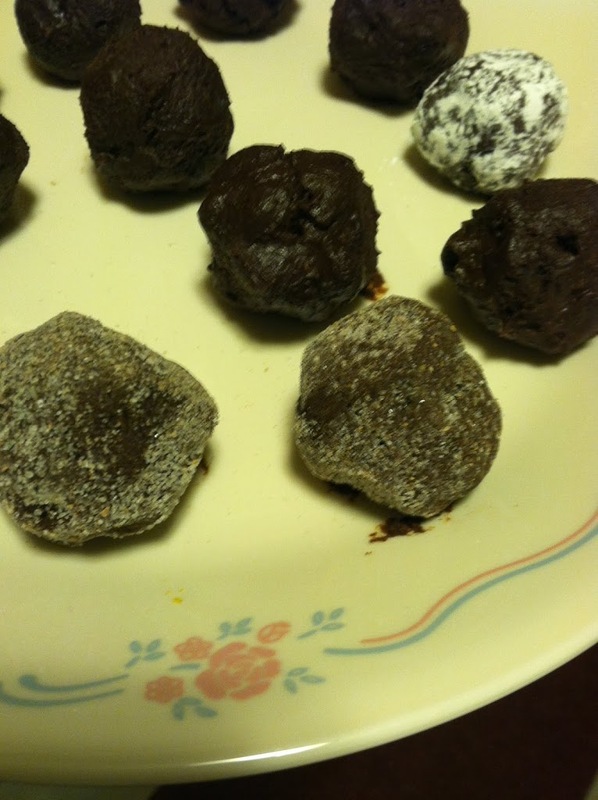 Therefore I decided to try making some chocolate cherry truffles to share. They were very simple to make, and I’m sure could be customize to whatever dried fruit or flavor you desire. Have fun, and make sure to make enough to share and to keep for yourself! 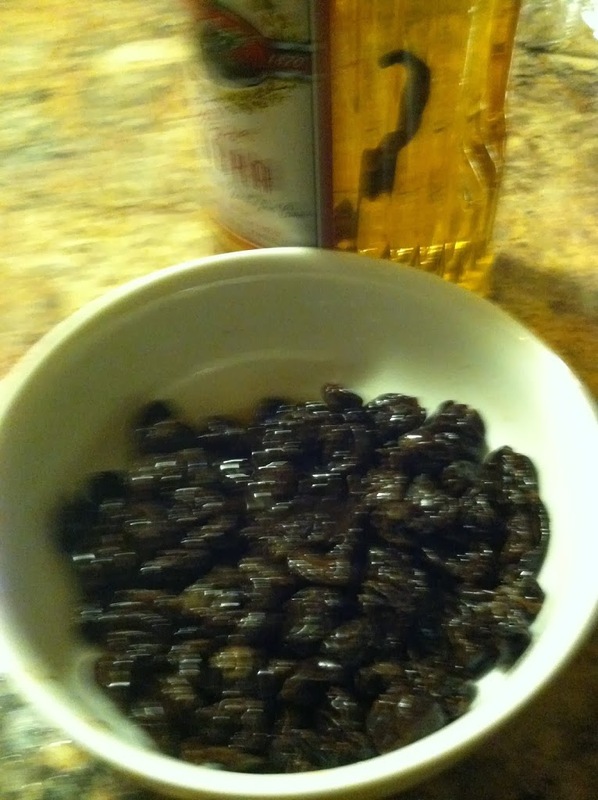 Step 1: Soak the cherries in the vodka for at least 30 minutes. They will absorb the flavor and the alcohol. 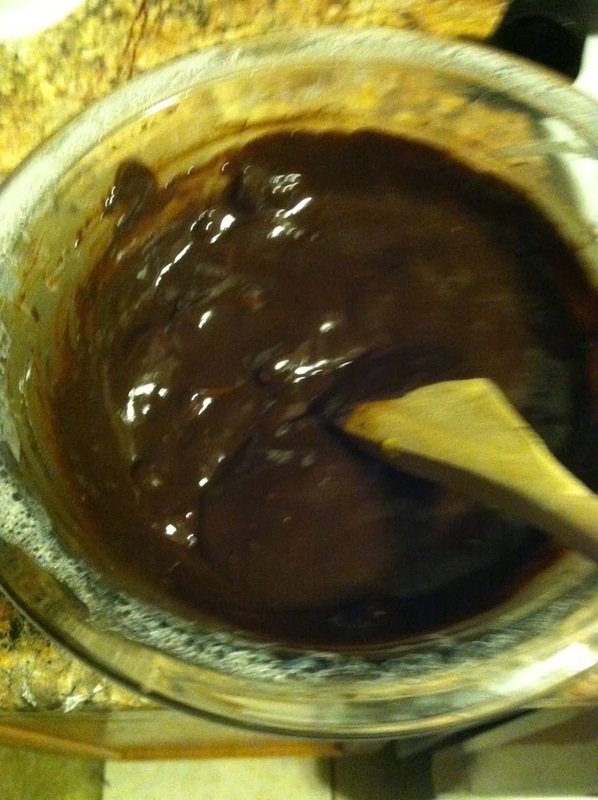 Step 2: In 30-second bursts, slowly melt the chocolate until smooth. 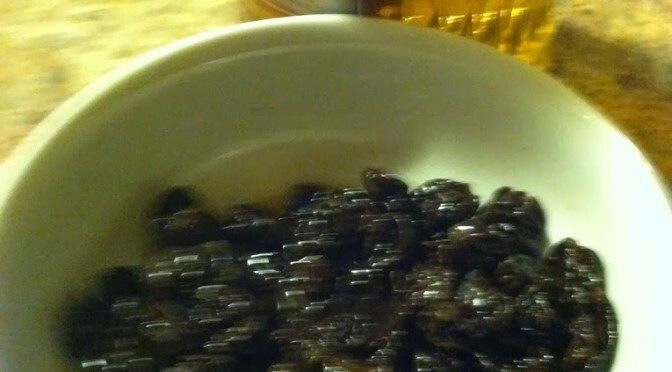 Mix in the soaked cherries. Step 3: Form into 1 inch balls and refrigerate until solid. Roll in topping of your choice. These would also be delicious and adorable if covered in milk chocolate or drizzled with colored white chocolate. 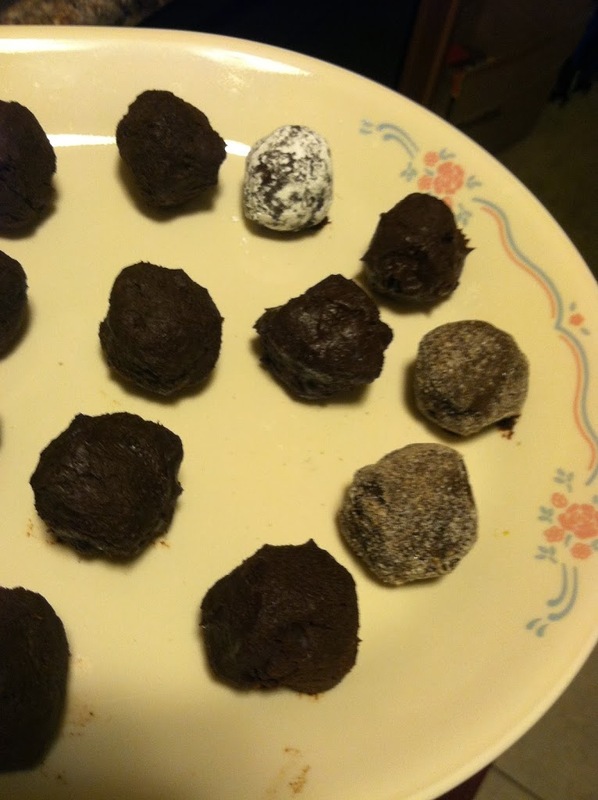 In fact, truffles are great anytime, not just for a holiday. Share the love.